Isn’t it great to have a lovely new calendar as your desktop wallpaper each month anew? We thought so, too! In this category, you’ll find eight years of unique wallpapers. Created by the design community with love. 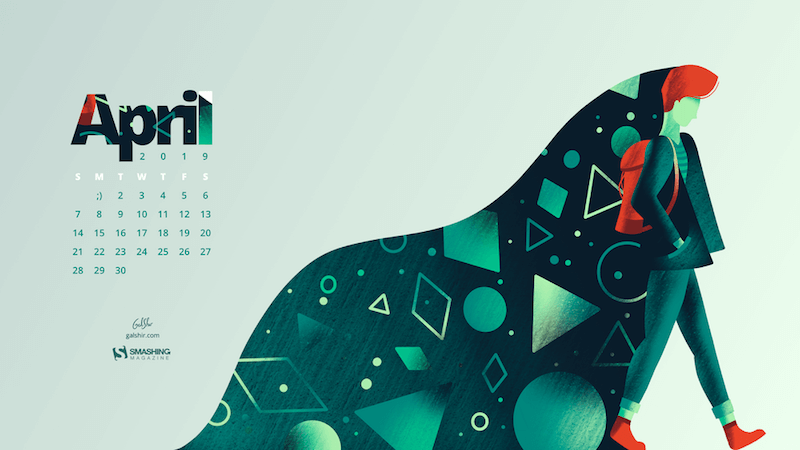 March 31, 2019 — As designers, we usually turn to different sources of inspiration, and, well, we’ve discovered one of the best ones: wallpapers that are a little more distinctive than the usual crowd.